Traditional school shoe or jogger: Does it matter? 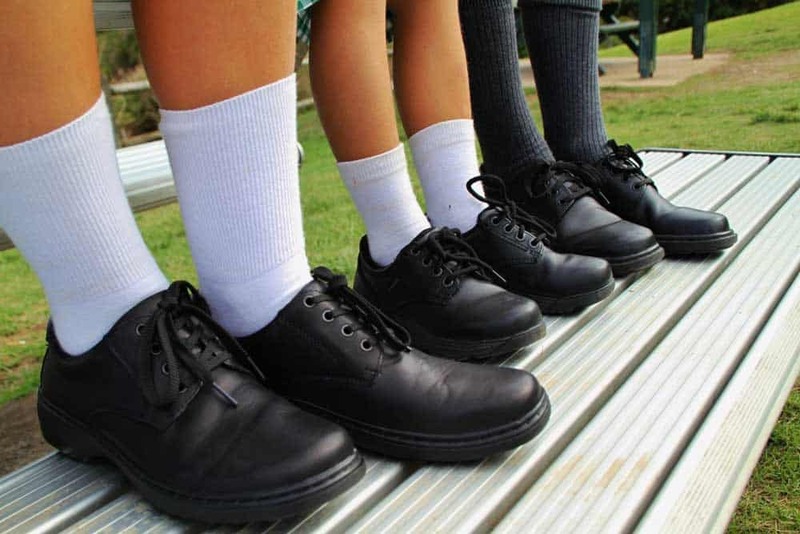 "Ill-fitting school shoes can lead to a multitude of foot problems in adulthood, such as ingrown toenails, corns, callus, bunions and hammer toes. There’s also evidence to suggest that poorly fitting shoes can cause back pain," says podiatrist and founder of A Step Ahead Foot + Ankle Care, Dr Brenden. 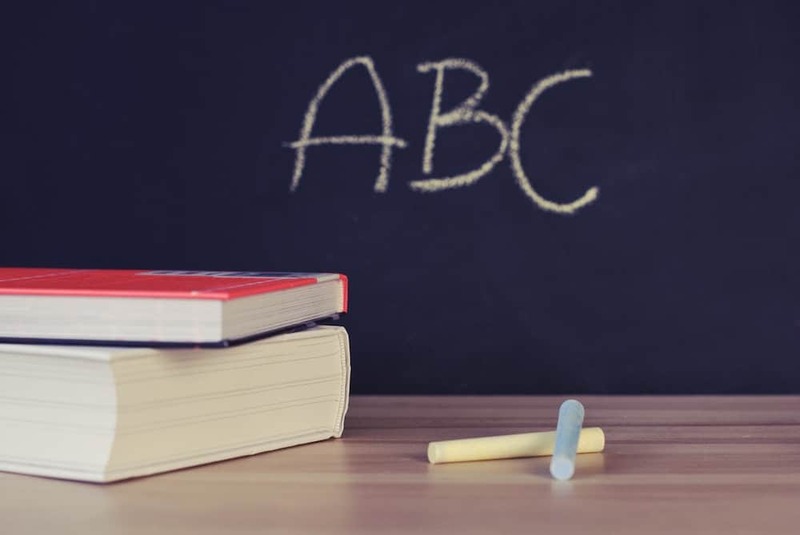 With Dr Brenden's top tips, choosing the right back-to-school shoes for your child should be as easy as...well...A,B,C! "Parents commonly ask how long school shoes should last. Of course, this will depend on the quality of the shoe but on average they should last nine months to a year. "However, if you notice your child has a growth spurt—check to see if their feet have outgrown their shoes. On average, children’s feet grow about half a shoe size every six months," says Dr Brenden. Or watch Dr Brenden's Facebook live video chat on the best school shoes of 2018.